In preparation for the upcoming Spring Process Painting Group, I got to thinking about my favorite season. Springs feel to me like Saturdays, where you can really relax, go with the flow, and procrastinate with zero guilt, since they are followed by Sundays. Summers are the best, but there is a lurking awareness of transience that can put a damper on things. Even though falls in Michigan are rapidly becoming another favorite of mine, they are followed by winters, which require serious preparation for psychic survival. So in a way, since winters are the toughest to get through, falls are harder psychologically speaking, 'cause the worst is yet to come. In other words, I’m the kind of person who prefers to hear the bad news before the good. There are of course winter people and those who prefer to hear the good news first, but flip it around, and the logic still applies: what follows deeply impacts what is present. My way of sinking into the moment or holding back is influenced by my future predictions, which often are based on past experiences. Winters are the hardest for me because I don’t expect to enjoy the increased darkness or chill, or being cooped up as opposed to being outside. Maybe it is that I didn’t grow up with Christmas and awesome skiing vacations. Or, that I am an ocean person, more than a mountain woman. Regardless of reasons, my response to winter is to constrict and seek comfort over moving into exploration/adventure. We had a real warm weekend day in February that reminded me of what was ahead. In the meantime, the days were getting lighter so winter was feeling less omnipotent. Then we got a huge snowstorm that lead to school closures, my clients were rescheduled, and I had an entire day at home. Our backyard looked like an absolute winter wonderland from inside the window, and because spring was just around the corner, I decided to venture outside instead of my habitual cozying up. Who would have thought that expanding into the experience I most dreaded -- meeting the cold head on -- would reconnect me with my inner child ... Maybe another reason I don’t love winters as much is that I haven’t been in touch with my inner child, taking this adulting business way too seriously. That it has nothing to do with the dark or the cold, but a disconnect with a part of me that knows to savor all. Now that I think about it, I don’t remember not liking a season as a child, or having as many preferences as I do now. Is it that we know ourselves better as we grow older, or that we lose touch with parts of ourselves along the way? 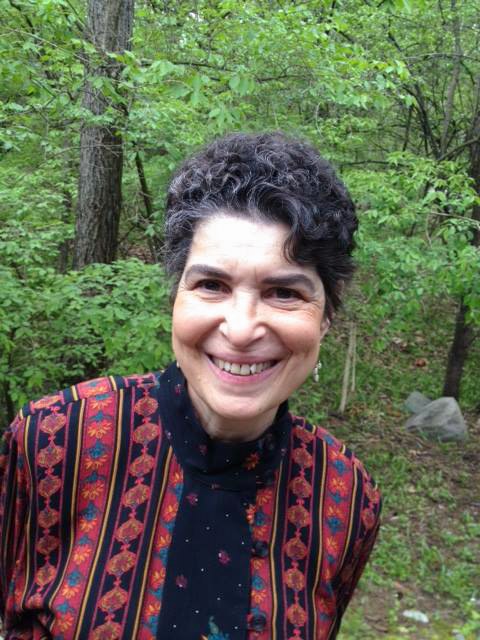 Sibel Ozer is a licensed professional counselor and board-certified art therapist. You can contact Sibel at he-artspace@hotmail.com. A psychotherapist’s “bag of tricks”/toolbox/medicine bag consists of various modalities and techniques that we’ve learned over the years. After years of formal training and countless workshops, one tool/way/concept has infiltrated everything I do as a therapist, and shapes and informs how I work and live — mindfulness.